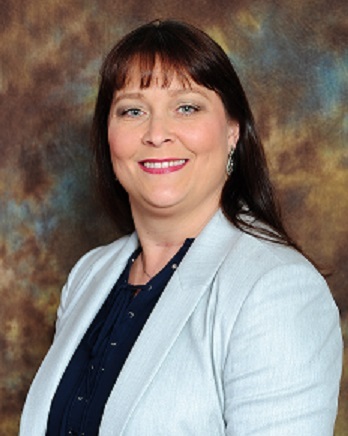 > Congratulations to our Ambassador of the Quarter, Cyntia Bigham with Fairway Independent Mortgage CORP - Hernando, MS! 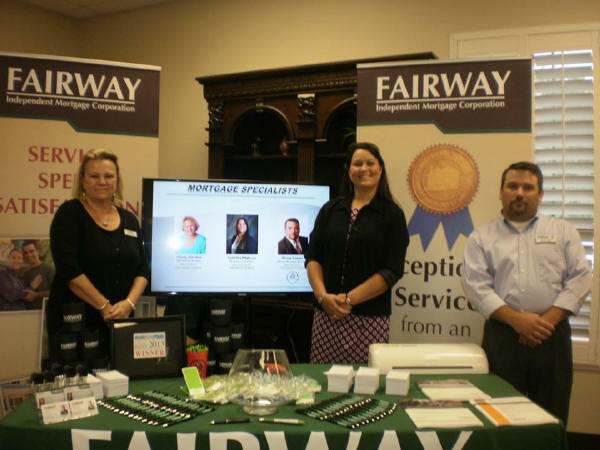 Fairway Independent Mortgage Corporation Certified Loan Officer. Buying a home can be so complicated.You can still rely on me for smart financing options and exceptional service. Let me explain the different types of loans and the terms, answer your questions and guide you through the application process. Call me today if you or anyone you know is ready to finance a new home. You can trust Fairway to provide you with everything they need for a simple, rewarding home loan experience. Contact me today for more details. 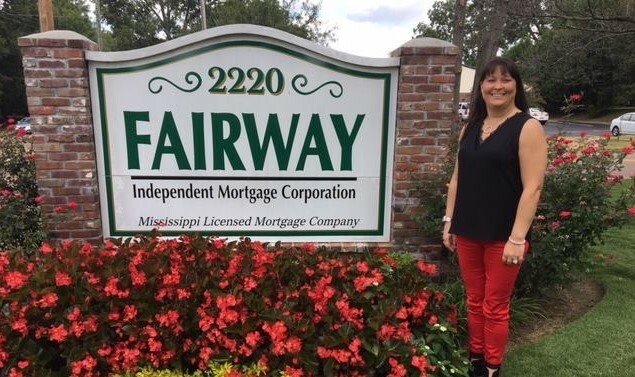 02/23/2018- Fairway Mortgage was voted Best Finance Company" in Desoto County 6 Years in a Row! - through the annual Desoto Times "Best of Desoto County.